Coravin, Inc., a Burlington, Mass.-based developer of a device to access and pour wine from a bottle without pulling the cork, completed a $22.5m first closing of an equity financing. The round was led by an unnamed European investor. The company intends to use the funds to continue to drive additional retail, restaurant and distributor opportunities, build brand awareness through increased marketing efforts, as well as for general corporate purposes. 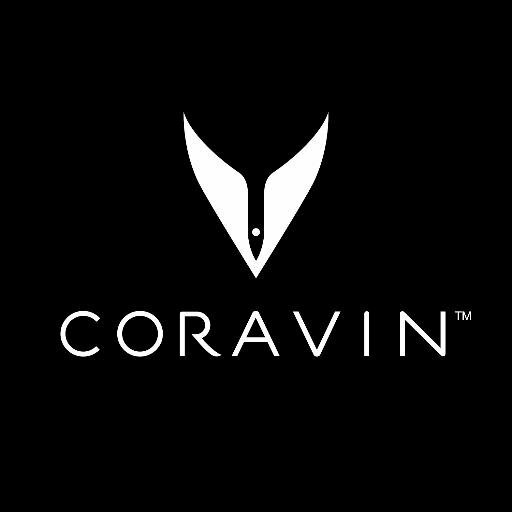 Led by Frederic Levy, CEO, Coravin designs and markets proprietary patented technology systems for customers, restaurants, stores and wineries to enjoy wine sealed with corks. The system is supplied via retail and commercial partnerships in the U.S. and Europe, including Bloomingdales, Sur La Table, Neiman Marcus, Bed, Bath & Beyond, Amazon, Harrods (UK), and Boulanger (France) across over 50 countries, including key Asia Pacific markets like Hong Kong, Singapore, and Australia.